A lamp that everyone is sure to be talking about, Nuevo Medusa Large Pendant is a classic overhead light, mixed with contemporary charm. 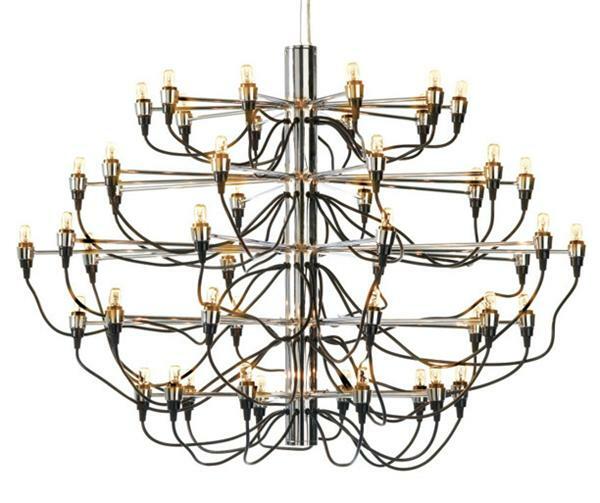 These interwoven and interconnected bulbs jump out from the chrome pieces holding them, brightening a room with elegance. 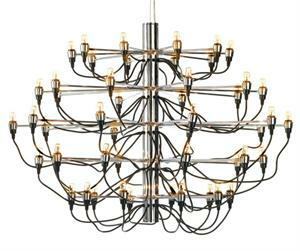 Medusa large pendant is a great design and great quality throughout at a fraction of the cost of comparable fixtures.